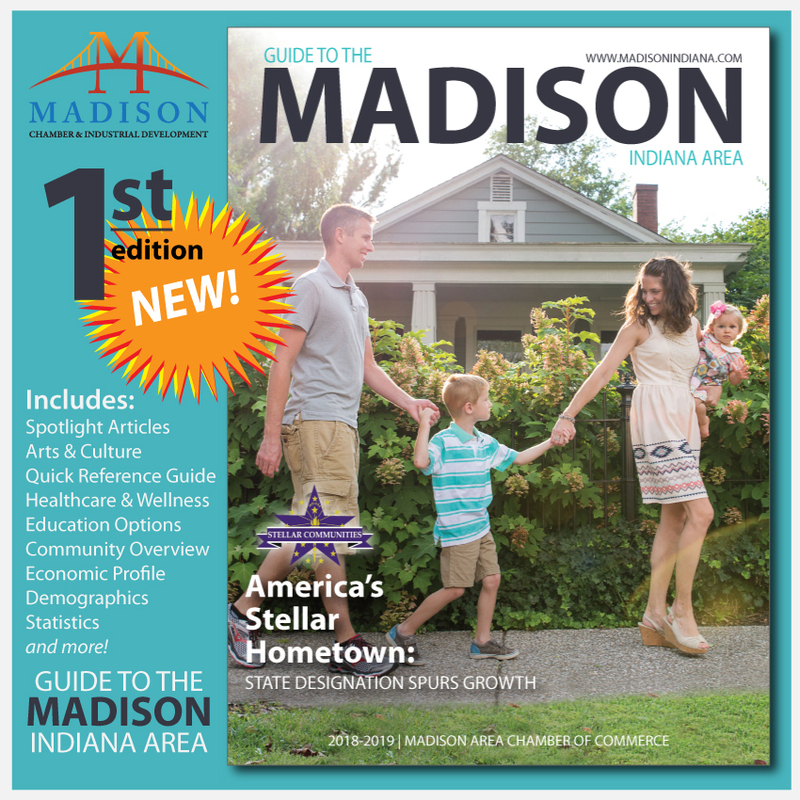 We're glad you chose the Madison, Indiana area to start, grow, or relocate your business. On this page, you will find numerous resources including information and contacts for potential financing options, business plan development, and more. The Madison Chamber and Industrial Development partners closely with the Indiana Small Business Development Center (ISBDC), the Madison Main Street Program, and other organizations to surround you with all the support and resources you need to develop your business. ISBDC is a state organization that was created to have a positive and measurable impact on the formation, growth, and sustainability of small businesses in Indiana, and to help Hoosier Entrepreneurs start stronger, grow faster, and work smarter. The Madison Main Street Program is focused specifically on downtown development and revitalization. We also love this Business Owners' Guide created by the Indiana State Government. A business plan helps you figure out where your company is going, how it will overcome any potential difficulties, and what you need to sustain it. What is the purpose of your business? Who are you selling to? What are your end goals? How will you finance your startup costs? You'll need to answer these questions in your plan, especially if you plan on applying for business loans. Contact the ISBDC for a free consultation at 812.952.9765. You may also be interested to read these Business Plan tools from Inc.com and Entrepreneur.com. Many entrepreneurs fund their small businesses on their own. We suggest connecting with one of these banks to discuss financing, business accounts, and payment solutions. Jefferson County Industrial Development Corporation administers a local Revolving Loan Fund. ISBDC may assist you through the process of applying for other funding, such as the MicroLoan Fund or PACE Program through The City of Madison. Other assistance programs may be offered through our partners. Contact us for more information. As always, there are additional opportunities for funding through the Small Business Association. Contact a local accountant to assist your with your financial needs. If you own the business entirely by yourself and plan to be responsible for all debts and obligations, you can register for a sole proprietorship. A partnership, as its name implies, means that two or more people are held liable as business owners. One of the most common structures for small businesses, however, is the limited liability corporation (LLC). This hybrid structure has the legal protections of a corporation while allowing for the tax benefits of a partnership. If you want to separate your personal liability from your company's liability, you may want to consider forming a corporation. This makes a business a separate entities apart from its owners and therefore, corporations can own property, assume liability, pay taxes, enter into contracts, sue and be sued like any other individual. We recommend contacting one of these local attorneys for advice on legal support needed for your business, especially if you will need special federal permits to operate your business. Start your search by connecting with one of these recommended local real estate agencies. If you're considering a downtown location, we recommending contacting the City of Madison's historic preservation coordinator for assistance with Madison's historic preservation guidelines at 812.265.8324. 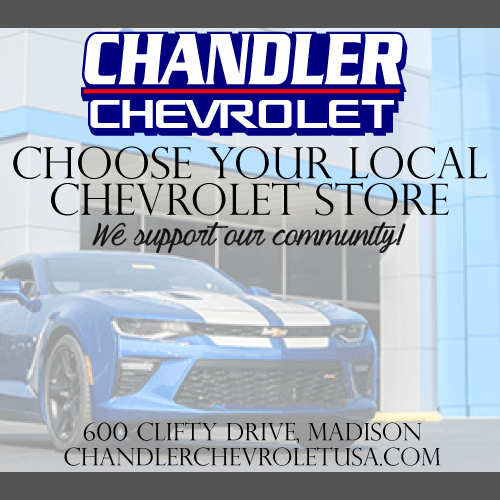 You may also want to connect with the Chamber and the Madison Main Street Program. Contact the City of Madison Planning and Zoning office at 812.265.8324 or the Jefferson County Surveyor at 812.265.8925 to ensure the site is properly zoned for your business needs. The Jefferson County Surveyor works closely with the Jefferson County Plan Commission and Board of Zoning Appeals. If you need a construction permit, contact the City of Madison building inspector at 812.265.8324 or the Jefferson County Building Inspector at 812.273.4489. You'll need to register your business name with the Secretary of State at www.in.gov/sos. You may also want to trademark your business name for extra legal security. We recommend contacting one of these attorneys for advice. Contact the Internal Revenue Service (IRS) for an employer ID number (EIN). Call 800.TAX.FORM or visit the website for more information. Contact the Indiana Department of Revenue at 317.615.2662 or www.in.gov/dor for your state ID. Unless you are operating by yourself or with a partner, you're going to need a team to help get your company off the ground. Define necessary roles, management structure, and decide how your team will collaborate. Chamber members can post job opportunities for free on this website. We recommend also posting job opportunities with one of these employment agencies and/or with one of these local media outlets. You also want people to know about you. Before you begin selling your product or services, build up your brand. Have a website, business phone number, social media profiles, and a great logo. We recommend contacting one of these advertising and media specialists to help you get started. Use social media to offer promotional coupons or discounts and provide insight to your business and industry. Chamber members can post hot deals for FREE! Hot deals are posted on this website, the MyChamberApp, our Facebook and Twitter feed, and sometimes even in our weekly email blasts. 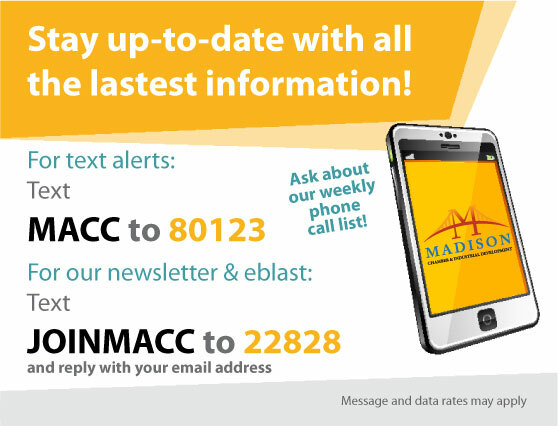 The Madison Area Chamber of Commerce is your community connection. The Chamber provides the vision, support, and resources to help you grow and market your business. We strive to strategically connect you with other business professionals, vendors, and customers to help you succeed. We want you and your business to prosper and aid us in creating a stronger, dynamic, and sustainable quality of life in the Madison area community. Schedule a Grand Opening and/or Ribbon Cutting celebration! The Chamber will work with you to coordinate and advertise the event. We'll also invite governmental officials (like the Mayor), Chamber members, and the local media to celebrate with you! After the event, we'll post pictures and highlight your business to the community. Jefferson County Industrial Development Corporation can assist your business with the coordination of incentives and other tools to make your relocation process a smooth transition. Site Selection: We can provide both Greenfield Sites (including a 60-acre, state-certified, shovel-ready site) or existing buildings as needed.